The health/medical file will be housed in the Health Office. The contents may include transfer health records from previous schools attended, local health forms completed by parent, guardian or personal physician or dentist, notations made by the school nurse or health assistant. The physical health records may be inspected by parents or guardians in the presence of the school nurse or health assistant. For the safety and well being of pupils, a summary of significant health problems should be developed annually under the direction of the school nurse. The reports should be forwarded to the principal who will convey the information to the personnel having direct contact with, or responsibility for, pupils with significant health problems. A log of parents requesting to view their child’s health records shall be maintained by the school nurse or health assistant. 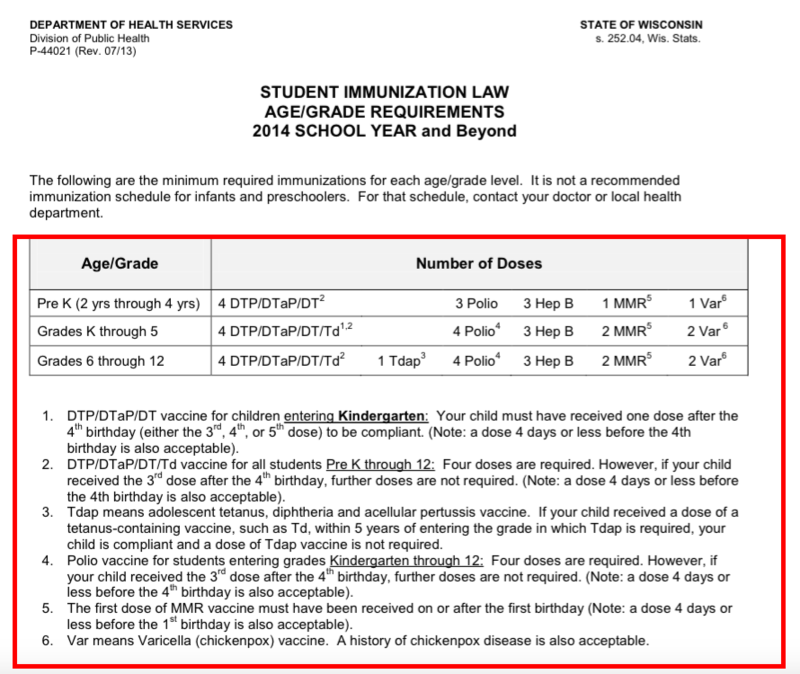 If you’re child does not have all of the required shots, you can contact your physician or local health department for information on immunization clinics. A signed statement from the physician regarding the need for the medication is required for the administration of the medication by school or health office personnel. Please see the links on this page for the permission form needed by school personnel to administer prescription and non-prescription medication. The medication must be stored in the original prescription container and give complete dosage and identifying information. Prescription drug administration release forms may be obtained by calling the school health office. While recommended, neither physical nor dental exams are required to enroll in school. Physical exams may be required to participate in sports. Parents are strongly encouraged to provide the Health Assistant with records of physical and dental exams, especially if there are health related problems that might limit the child’s ability to participate in any portion of the school program. © 2019 Fox Point-Bayside School District. All Rights Reserved.